Do you love black and white photography? 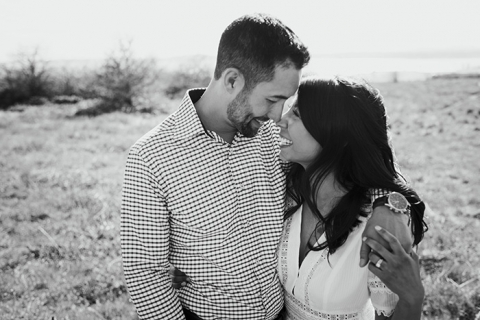 Although I provided both color and black and white imagery to this lovely couple. I am going to do a full blog post just in black and white to show you a fun variation of photography that would look really great on a large wall framed in a variation of sizes printed on fine art velvet paper. If you love black and white imagery…this is the perfect example of a session that would look amazing displayed on a large wall in multiple frames of different shapes and sizes. A collage of memories! Where should I purchase picture frames? One of my favorite places to shop for picture frames is Restoration Hardware https://www.restorationhardware.com and Pottery Barn https://www.potterybarn.com. Both stores provide “gallery wall” type frames in a variation of sizes, styles, materials, and colors. It looks really good to make a wall collage of images from one color tone either color or black and white. Sticking to a cohesive theme will look classic and timeless. 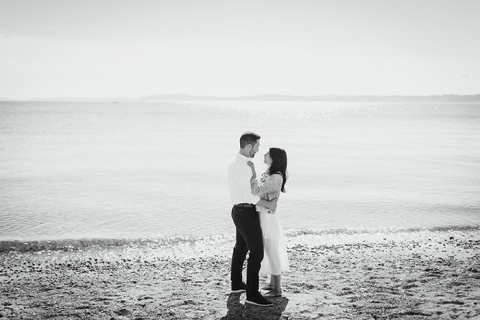 This candid and relaxed Seattle engagement session at Discovery Park offers a great example of a beautiful, classic and timeless engagement session that would look amazing on a large wall in several different size gallery frames. It would provide an art gallery feel. Go check out what Restoration Hardware and Pottery Barn has to offer for frames to fit your style!